Road side assistance (lockout service, Tire change, Jumpstart) & Jerr Dan mpl wheel-lift towing. 24hr service also we have dollys for the hard to reach places also we tow motorcycles. 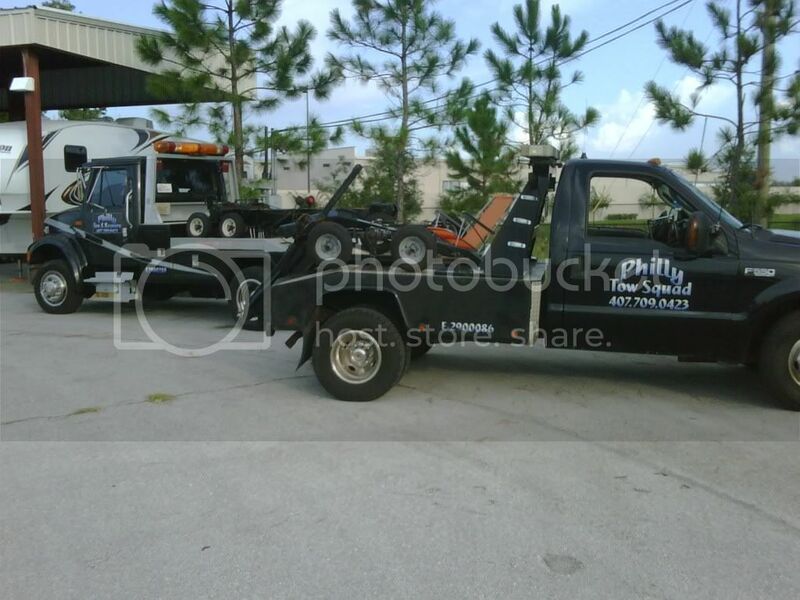 We also are license Repossession Agency R-1100033 and we provide services for auto clubs like . ( Agero motor club ,usac. ect.